Neera Sharma used to drive four hours daily to her job in London from Birmingham. After her two sons were born, Neera was looking for some educational learning toys that were aimed at parents rather than teachers – and couldn’t find any. So she created her own. Gifts for little hands was born. 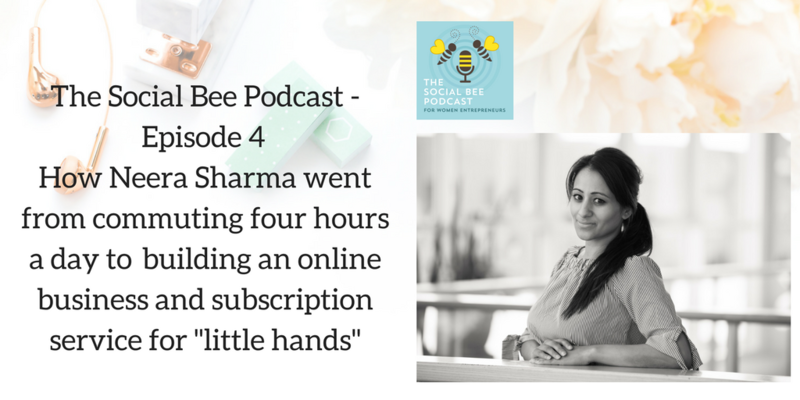 Neera talks about building a business up, pivoting, working with suppliers and how she now fits her business around her family. If you enjoy listening to this episode, please do leave me a review on iTunes and pass this episode onto someone who may enjoy listening to Neera’s story.